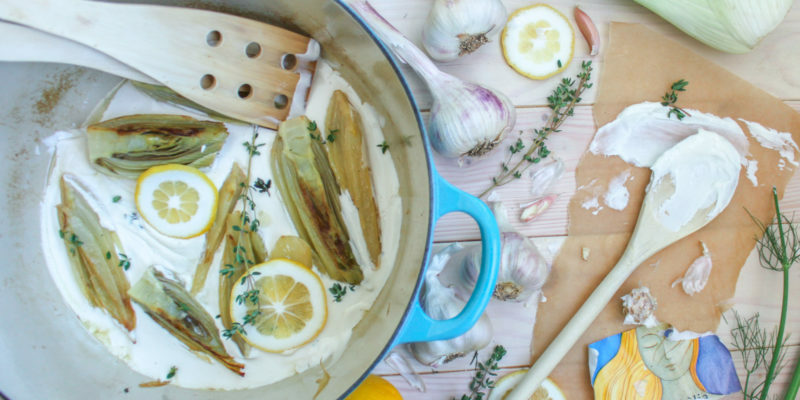 Fennel is one of those herbs that, once you discover it, you wonder where it has been all your life. Fresh, crisp and clean, the fennel plant has SO much to offer. It is great caramelized or just braised in white wine like this recipe. 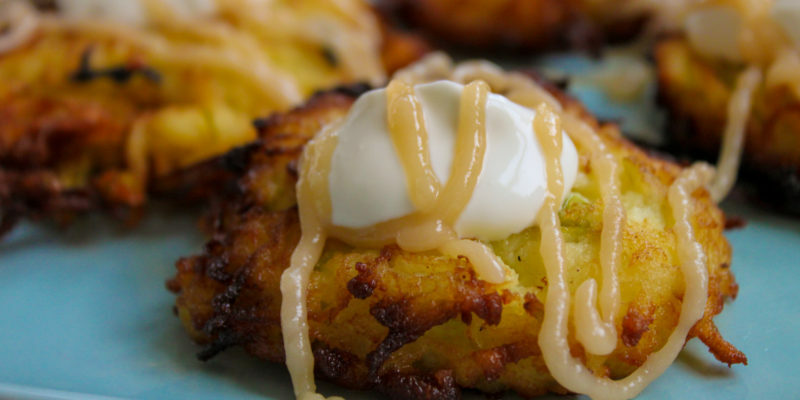 These crispy apple latkes take this traditional recipe to new heights. Top it off with some bourbon caramel sauce, sour cream, and boom… you have dessert. 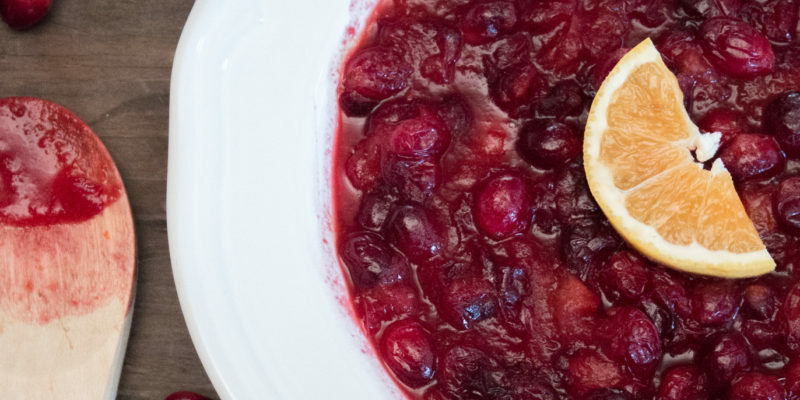 This homemade cranberry sauce is a simple recipe, but it’s oh so tasty! Adding in the ginger and orange zest makes all the difference. Mashed potatoes made with butternut squash….mmmmm! This recipe works great on its own or as part of my mashed potato threeway dish.